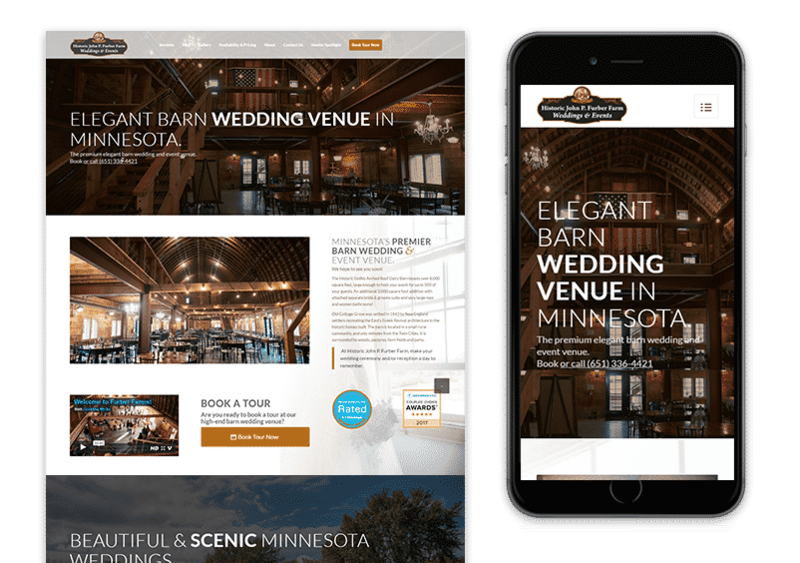 WordPress is the most popular content management system (CMS) today — and Sievers Creative has over 10 years of experience using it for a variety of web design projects. (3) provide an engaging user experience. Call us today, for a consultation. WordPress is a free and open-source CMS; you can use it to build your own website, even on your own. But sometimes, navigating through this platform and getting your newly-made website up could take you a lot of time. Let us handle the installation and configuration of your new website, so you can focus on your business operations, instead. 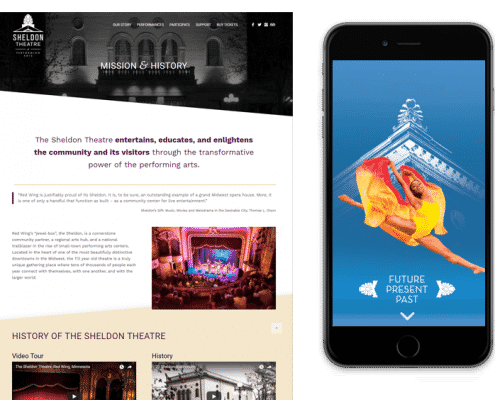 WordPress offers design templates you can use, but as a company, you need a website with a layout design that stands out. Our team will customize your WordPress site so that it fits your unique needs and design it to represent your business. This is a must have for any small business. 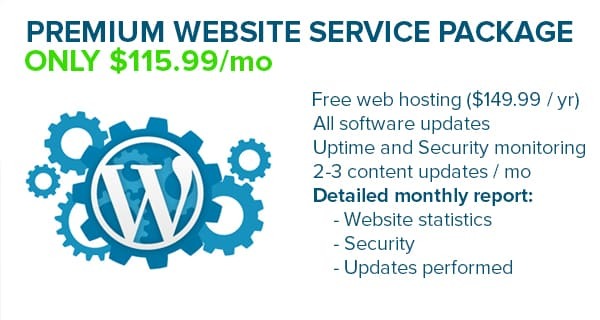 We take care of all wordpress software updates, content updates, and provide analytic reporting. Essentially you have a full service web team at your disposal for only $115.99/ mo! Apart from our expertise in WordPress, we are known in Red Wing for our unparalleled customer service. We bring the Minnesota Nice when we talk with our clients, and we understand that when you need answers – you need them fast. Our team will keep you in the loop of all the changes and decisions that need to be made about your website. We also work meticulously to make sure you are satisfied with every aspect of the project. Above all, we are here when you need us — either for technical support or for any questions you may have about your WordPress site.